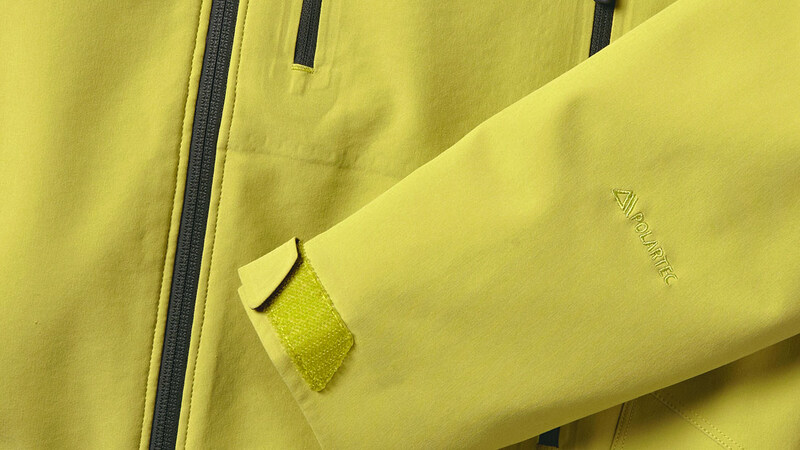 Polartec has been offering recycled Polartec® Classic fabrics since 1993. Polartec now offers recycled content fabrics in every category ranging from super soft next-to-skin fabrics to high performance soft shell fabrics. Though the actual recycled content of each style varies, Polartec has made a corporate commitment to having a minimum of 50% recycled content in order to promote a style as recycled. To reduce their overall carbon footprint, Polartec, LLC and Unifi have introduced performance fabrics made with REPREVE 100 – made from 100% PCR, post-consumer recycled plastic bottles. REPREVE 100 will soon be made from 95% post-consumer waste (clear plastic water bottles) and 5% fabric cut waste.